Complimenting GSF’s award-winning distribution and warehouse services, Golden State Foods formed Central Freight Management (CFM Logistics) in 2000. 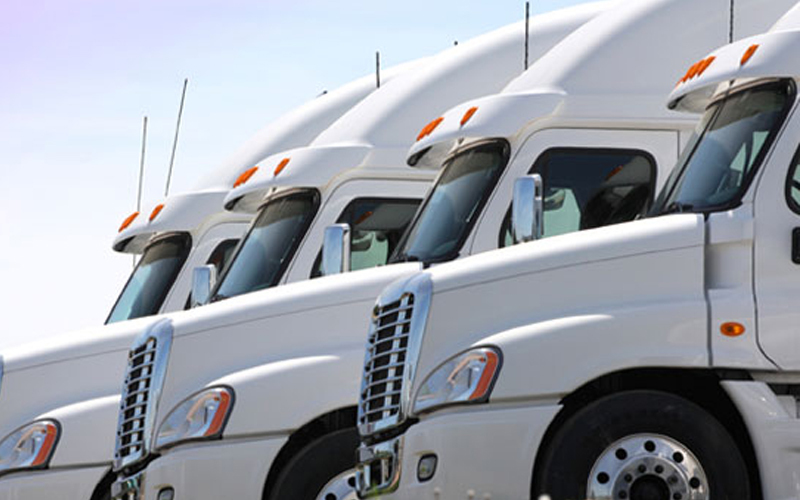 CFM helps customers more efficiently manage their transportation and shipping needs through a network of independent carriers that are used on an as-needed basis. CFM creates a cost-effective alternative to self-distribution and in-house freight management. This alleviates the need for grocery companies, food manufacturers and mass-merchandisers to store and ship product, saving them time, money, and improving their overall service.